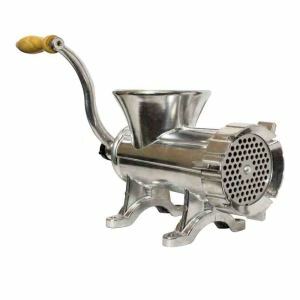 Grind up to 3 lbs. 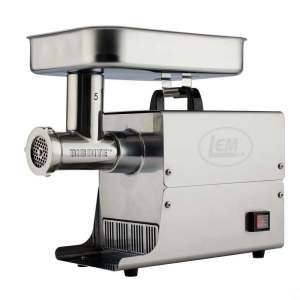 per minute. 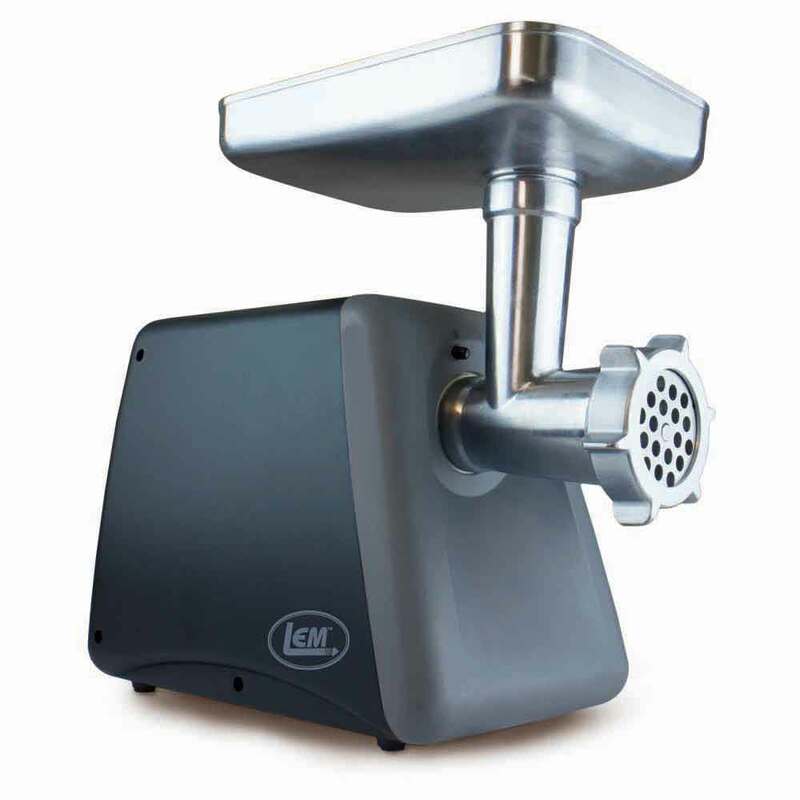 A heavy-duty, durable, no-nonsense grinder. 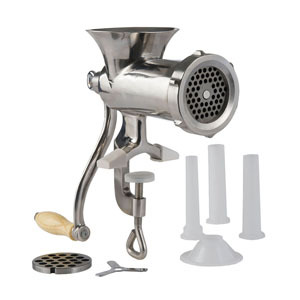 Get your grind on the old fashioned way! 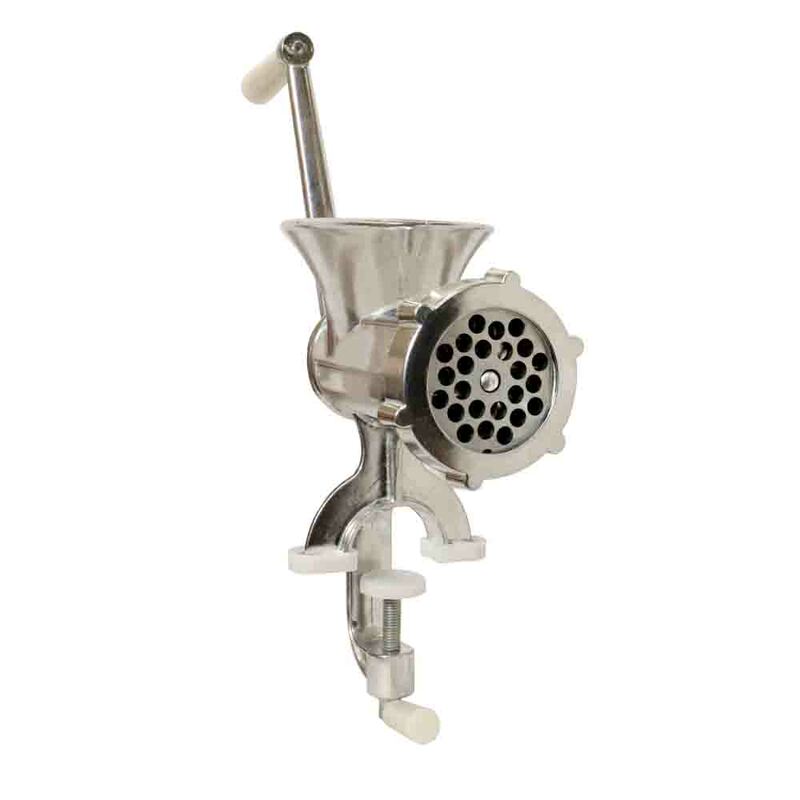 An old-fashioned grind for the do it yourself-er. 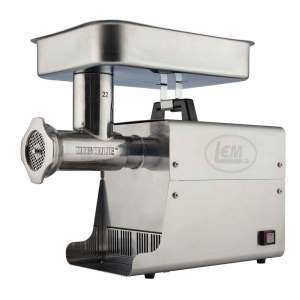 Transform your processing room into meat central with professional-grade meat grinders from LEM. 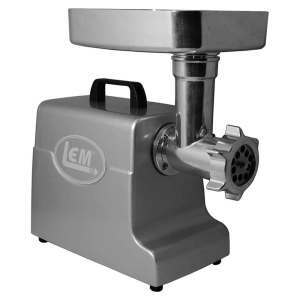 Whether you're just interested in a little weekend meat grinding or supplying your entire family with delicious, home-ground meat, you'll find the meat grinder that's right for you. 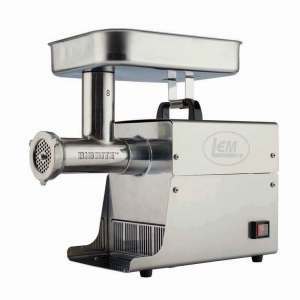 Choose from a variety of powered Big Bite grinders at several levels of horsepower, or stick with the tried-and-true manual grinders and build those biceps while you work. 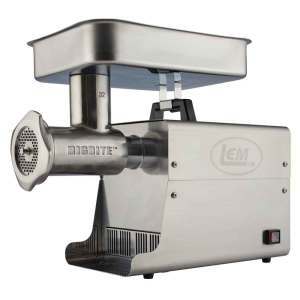 Learn more about our Big Bite Grinders. 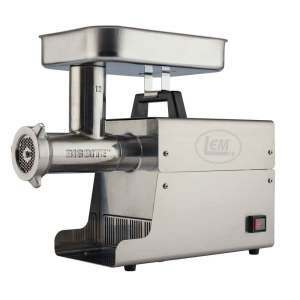 Make meat processing a family tradition and get everybody involved. You'll be glad you did!